Anti-corruption prosecutors in Austria have charged two prominent executives of the original bwin sports-betting and online gambling company, Norbert Teufelberger and Manfred Bodner on charges related to alleged illegal attemtps to secure a sports-betting license in Turkey last decade, according to a major Austrian news journal. Bodner, bwin’s founder, and Teufelberger, the company’s long-serving president, are among eight former execs that Austria seeks to charge over the Turkish affair, in which nearly €2.3 million was funneled through an intermediary company in the tiny company of Liechtenstein, allegedly spent as bribes through a Turkish underworld figure believed to have connections to the country’s licensing and regulatory regime. Bwin is alleged to have attempted the bribery attempt in 2007 after efforts to obtain a license through traditional means failed. Instead, via the Liechtenstein firm, called Cort International Establishment (which was nothing more than a post-office box), Bodner, Teufelberger and bwin are claimed to have moved the €2.3 million to outside “consultants,” who in turn moved most of that money to a Turkish man, Ali Ocak. According to the Austrian newsmag Trend, which obtained a copy of the 32-page indictment filed last month, Bodner, Teufelberger and the other execs and consultants involved in the scheme will face a variety of charges. Those charges include fraud, money laundering, embezzlement and breach of public trust. According to Trend, which has published a longer version of its expose in its current, February 26th issue, the escapade literally involved stuffing some €2.25 million into satchels, to be forwarded to Turkey and Ocak for use in the scheme. Austrian authorities are believed to have uncovered details of the bribery scheme during direct questioning of one of the accused lobbyists. One complication facing the prosecutors in the case is that Ocak himself, the alleged Turkish underworld figure, has since died. Bodner, one of bwin’s two co-founders, was ousted from the company in a 2014 power struggle triggered by New York investor Jason Ader. Ader and other major investors revolted after the company merged with PartyGaming in 2011, then proceeded to shed most of its worth and market share. Teufelberger, who was CEO before the bwin.party merger and served as co-CEO (with James Ryan) after, technically remains with bwin.psrty but is also on the fast track toward the door. 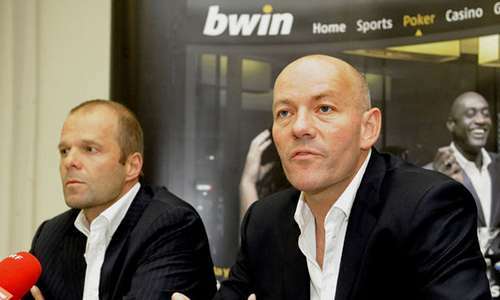 Following bwin.party’s acquisition by GVC Holdings last year, Teufelberger remained on board as the company’s non-executive director, which was interpreted by many industry watchers as a “golden parachute” step in removing him from all company operations as well. 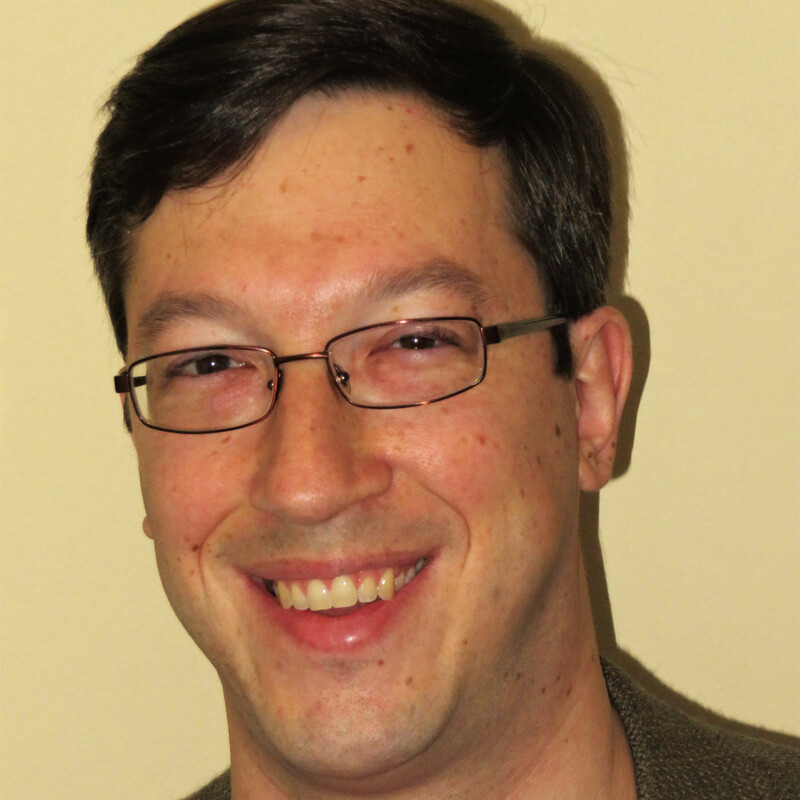 It’s far from the first time that the two bwin executives have faced legal hot water over the company’s international licensing… or lack thereof. In 2006, both men were arrested in Nice, France, on charges that bwin was offering online betting services to French punters without proper licensing. The pair spent three days in jail before being released, though the case itself dragged on for eight years before a negotiated dismissal in 2014. It appears they paid a modest €40,000 each to have the arrests removed from the record, likely subtracted from the €300,000 the pair paid in bail money several years earlier. Teufelberger again ran into problems in 2012, when he was detained by Belgian authorities to answer a few questions regarding bwin.party’s providing of unlicensed services in that country as well. Teufelberger was released from custody in a day or so, while bwin.party continued to face a €75,000 fine for allegedly operating in that country without a license.